At the beginning of this year, a new Kung Fu Tea popped up in Abington, not far from Bradfield Court. That’s great news for anyone who loves to start their day with boba tea and specialty drinks. The tea shop serves up a slew of unique beverages, including boba-filled classic and milk teas, slushes, and even punches. If you love matcha, try the matcha red been slush. 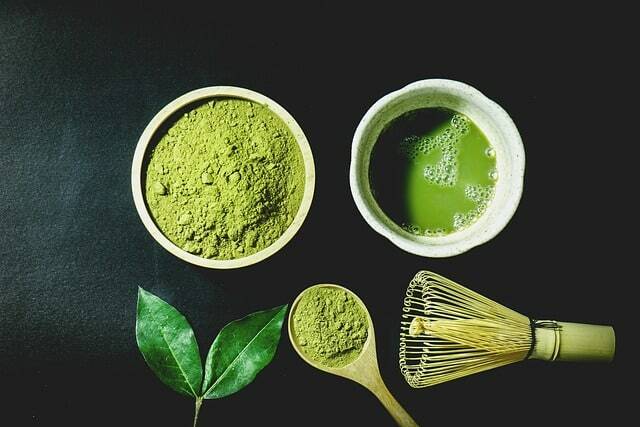 The drink begins with pure Japanese matcha powder blended with water and whole milk, creating a creamy base that’s topped with sweetened red beans. If you want to try a truly unique bubble tea, order the popular herbal jelly “wow” milk. The base features lactose-free milk blended with brown sugar and infused with chewy bubbles of sugar, topped with herbal jelly or other toppings of your choice. You can also build your own tea from the base up at Kung Fu Tea.